Go undercover, and make the arrest to prove your worth as a LEGO® City police officer! Use disguises to gain special abilities, and engage in hand-to-hand combat with underground criminal gangs. Drive dozens of vehicles around the city to tackle missions and explore the massive LEGO® City. With so many great games available on the 3DS, there's no reason for gamers to subject themselves to this under baked, disjointed, and sometimes tedious experience. 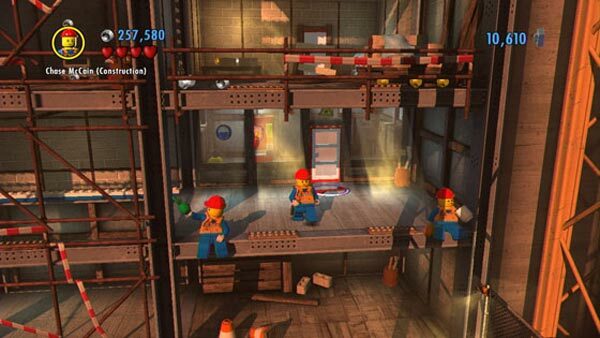 Get LEGO City on Wii U or buy a better LEGO game on a platform you own. 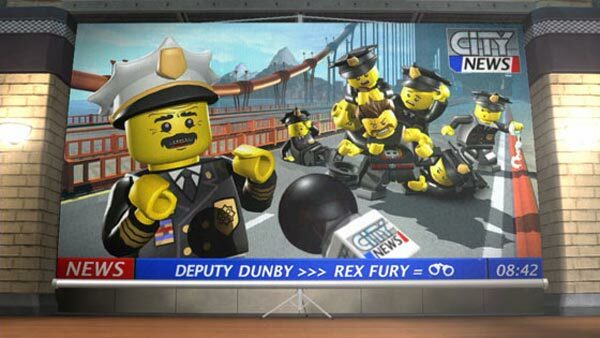 LEGO City Undercover: The Chase Begins is a game that is truly geared for the younger audience and with this in mind the target demographic will no doubt have fun with it, even with the technical issues I have noted. 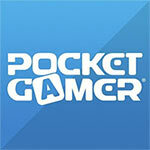 As for the older gamers out there, these issues will indeed affect their overall enjoyment as the visual problems (e.g. slowdown, choppiness) and load times are quite noticeable and they take some of the fun away. While I wish it had grown up more over the years, the franchise still has that appeal of a fun story and easy-to-grasp gameplay that can keep my attention for a bunch of hours without fail. It hasn't evolved, but when it's as good a sandbox game as any on the market (and still sells a buttload), why would it need to? People are going to buy it, and they're going to enjoy it. It might seem unfair to directly measure the 3DS version of LEGO City Undercover against its Wii U counterpart. Yet by directly tying stories and gameplay, Traveller’s Tales has invited this comparison. Though not entirely unexpected, the 3DS simply can’t execute the same style of game on a technical level, which results in something that isn’t nearly as compelling or satisfying. On top of being a decently executed open world game, Lego City Undercover: The Chase Begins is also impressive for not being a mere port of Lego console game. While the story lacks the humor and extensive narrative of the Wii U sequel, Chase and the rest of the cast are still an endearing bunch. If you’re a Lego fan, consider picking up both the Wii U and 3DS Lego City Undercover games. 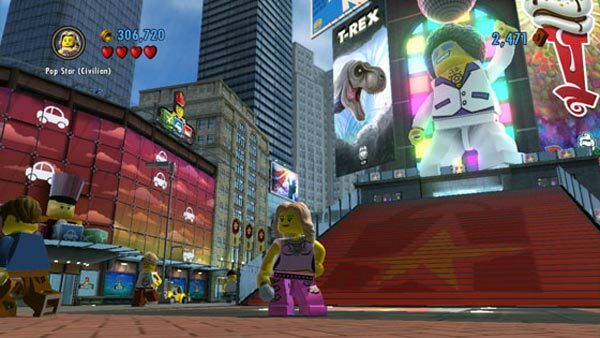 LEGO City Undercover: The Chase Begins is an enjoyable game that features many of the hallmarks of a quality LEGO title – there's tons of content, a decently crafted campaign and some fun uses of the 3DS hardware. However, it's burdened by several technical issues that sap away at some of its appeal and prevent it from being the handheld blockbuster it could have, and should have, been. If you're a diehard LEGO fan, odds are you'll get some form of enjoyment out of The Chase Begins. For everyone else, you're better off skipping it entirely, or picking up the superior Wii U version of the game. 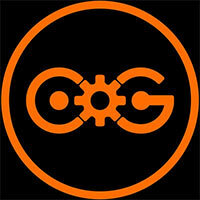 It's one thing to pare down an experience on a portable: it's another to sacrifice its integrity in the process. La ciudad de Lego llega a Nintendo 3DS en una nueva aventura -precuela de la original- no tan inspirada, completa y cuidada como la que vimos hace un mes en Wii U, pero que aún posee buena parte de sus ambiciosas ideas. Es digno de aprecio que mantenga el espíritu "sandbox", con una ciudad prácticamente idéntica, y la duración del programa sigue siendo elevada, hasta las 40 horas si lo completamos al cien por cien. Von der Umsetzung bin ich im Vergleich zur Wii U enttäuscht. Dabei kann ich der Technik nur eingeschränkt einen Vorwurf machen. Die allgemeine Sichtweite in der Stadt ist zwar angenehm, Figuren und Fahrzeuge ploppen jedoch spät rein und zu allem Überfluss sorgen mitunter hohe Ladezeiten zwischen den Stadtvierteln dafür, dass man kein Gefühl für die Größe der Stadt bekommt. 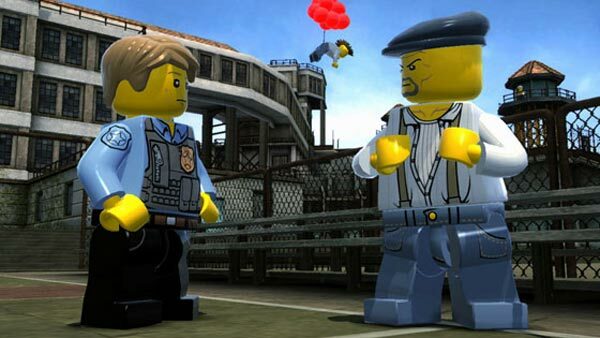 LEGO City Undercover: The Chase Begins faz jus à qualidade oferecida pelo jogo da Wii U. A ambição da TT Fusion é notória e de louvar. Provavelmente, é o melhor jogo LEGO a aterrar numa portátil. Ainda assim, apresenta algumas limitações levantadas pelas capacidades técnicas da 3DS. “Pop-ups”, efeito de nevoeiro, loadings excessivos e cidade pouco viva. Apesar de distante da versão lançada para a Wii U, é sem dúvida o melhor jogo da Lego lançado para uma portátil. Sem ser uma experiência excedível ou marcante, oferece bons motivos para um divertimento imediato e eficaz. Se quello di LEGO City Undercover era un giudizio che puntava a metà tra il 7 e l'8, il voto di LEGO City Undercover: The Chase Begins è un 7 pieno: sia perché non presenza sostanziali differenze o migliorie rispetto all'uscita per Wii U, disponibile da fine marzo, sia perché l'idea di un prequel, per quanto apprezzabile se confrontata ai soliti porting, poco si presta ad una produzione in cui la trama non è la caratteristica predominante. In definitiva, una buona interpretazione portatile del sempre più eclettico Chase McCain, ma non esattamente all’altezza di quella estratta a sorpresa dalla fondina dal poliziotto fatto e finito (sotto copertura) che ci ha colpito al cuore su Wii U. ‘Behoorlijk jammer’ is een goede manier om de hele game te benoemen. De gameplay is zeker vermakelijk en het verhaal is leuk als aanvulling op de Wii U-versie. Het is echter behoorlijk jammer dat het op de 3DS allemaal een stuk minder uitpakt dan op de console. De grote game wordt helemaal kaal geschoren om alles op de 3DS te laten passen. 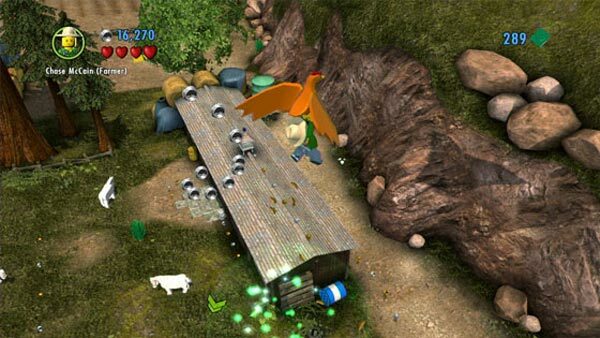 Med det sagt så är det är Lego City Undercover: The Chase Begins inget dåligt spel. Det finns mycket att utforska och samla och spelkontrollen är väldigt enkel att lära sig. Men det är framförallt ett spel för de yngre då svårighetsgraden är väldigt låg. Är du lite äldre och bara inte kan få nog av serien så kan det också vara värt att spana in. Vill du däremot uppleva härliga röstskådespelare, rikligt med humor och populärkulturella referenser så får du snällt vänta på en tredje del eller spela Wii U-versionen igen.